You are here: Home / Buyers / Do I need preapproval to make an offer? Do I need preapproval to make an offer? Many home buyers ask the question, “Do I need preapproval to make an offer?” Technically, no. However, we highly recommend you do because it makes your life easier. Why? Why do I need preapproval to make an offer? In short, a preapproval letter from a lender makes your offer stronger. Preapproval means you’ve undergone an extensive background check. It means the lender is willing to give you a loan of a certain amount. It tells the seller that you’ve already done the leg work. It immediately communicates that you can follow through where others might not. Any time you make an offer on a house, there is a possibility that you’re not the only one. There’s no limit to the number of offers permitted for a house. Your goal is to have the most attractive offer. That’s why we recommend getting preapproval or even prequalification for a loan (although preapproval is better). We’ll go into the difference between preapproval and prequalification in our next post. We want your offer to beat all the others. That’s why we want to help you be prepared. We even recommend getting preapproval from a lender before you start your search process. Why? It helps narrow your search because it informs you and your REALTOR® about your price range. 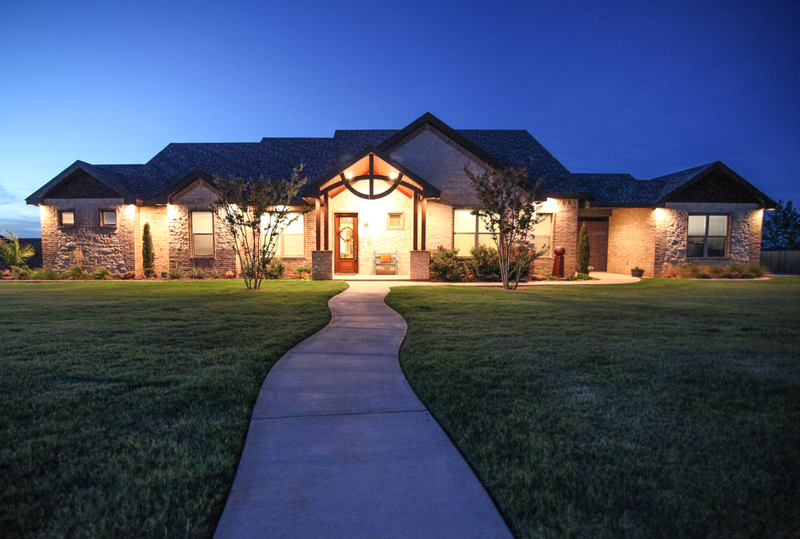 Together, you and your agent will know exactly what to look for. If you’re looking for a new home, contact us and we’ll set you up with a no obligation, free consultation with one of our experienced REALTORS®.